Along with her work as Technical Director with the St. John’s International Women’s Film Festival, Victoria works as a film editor, camera operator and assistant, director of photography, and video projectionist. She has worked with director Justin Simms, the National Film Board of Canada, the National Arts Centre of Canada, and she shot the short documentary, City Song: The Story of a Busker which went on to screen at several Canadian film festivals. Vic can dub movies, make files, shoot archival footage of your project, and do any number of film editing and data wrangling. 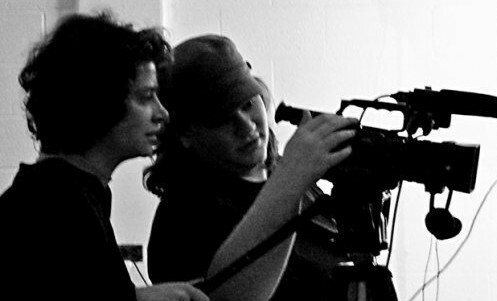 She has also mentored several youth film workshops, such as through the SJIWFF’s FRAMED workshops. For more information on Victoria’s film credits, please check out her Resume or watch some of her previous film projects. Please contact her to see more reels.